The Jamraka Homestay, run by local Panamanian family Ciro and his mother Cachi, will be like your home-away-from-home, in Panama City. Located a 5 minute taxi ride from Casco Antiguo Spanish School in the former Panama Canal Zone neighborhood and within walking distance to the beautiful Amador Causeway and new Biodiversity Museum. 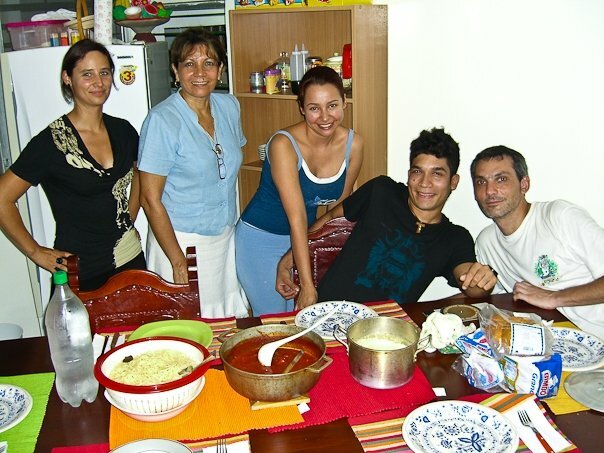 Ciro and his mother understand the importance of an intimate and personal experience abroad. A stay at with them is a chance for you to live in Panama as a true native, and enjoy the hospitality, comfort, security, and tranquility of living with a family. Prices start at just $150/week.